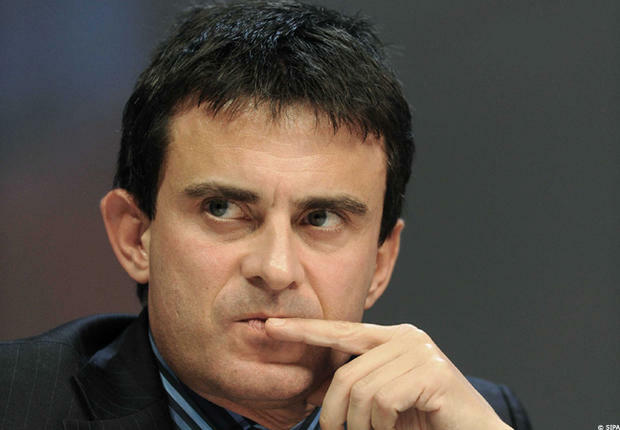 The activist group Roma Voice ("Voix des Roms") said Valls's comments were "concentrated lies" designed to smear the entire community. "This interview is a very bad sign," the organisation said in a statement. "It signals a hardening of a policy that has been in place since 2003, when [former President] Nicolas Sarkozy became interior minister," it stated. Considering a complaint under French law, Roma Voice said they would be reporting Valls' latest comments to the European Commission, which has questioned the legality of France's policy of systematically dismantling illegal camps and repatriating Roma to Bulgaria and Romania. The Roma are Europe's largest ethnic minority, EU figures show. The European Commission estimates the Roma population in the EU at 11 million, with with their origins tracing back to mediaeval India. Census statistics show that 535,000 Roma live in Romania, 370,000 in Bulgaria, 205,000 in Hungary, 89,000 in Slovakia and 108,000 in Serbia. Some 200,000 Roma are estimated to live in the Czech Republic and Greece, while 500,000 live in Turkey. Many Roma from Eastern Europe moved to the West following the EU's enlargement. France has insisted that the measures it took to expel members of the Roma community are not discriminatory and are intended to protect security and public order. Dnevnik, the EURACTIV partner in Bulgaria : ??????? ???????? : ?????? ??? ??????? ?? ????? ?? ?? ????????? ?